BBC presenter John Humphrys has been criticised after suggesting Ireland could quit the EU and ‘throw in their lot’ with Britain. 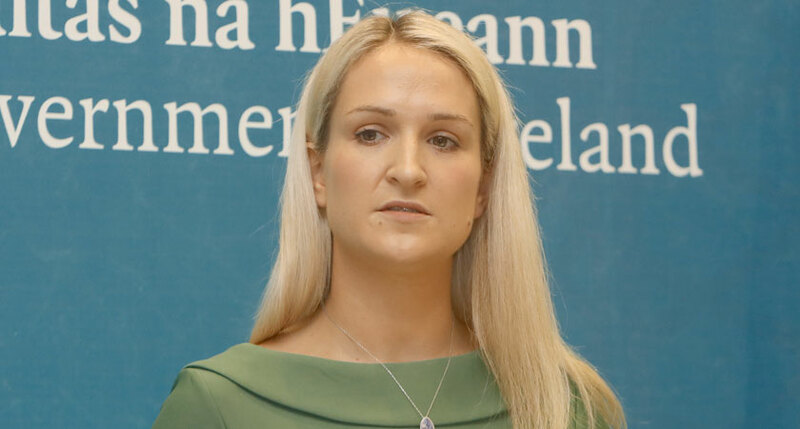 Speaking to Ireland’s European Minister Helen McEntee on BBC Radio 4’s Today programme, he said there was an argument to be made for his suggestion. McEntee responded to the idea by saying that 92 per cent of Irish people prefer to remain part of the EU. Among those critical of Humphrys’ comments was Labour MP David Lammy, who labeled them ‘imperialist claptrap’. The pair had initially debated the importance of the backstop, which aims to prevent a hard border in Ireland but will temporarily keep the UK in the customs union. Humphrys said ‘the people of Britain voted to leave the European Union’ and the backstop’s conditions undermined that. However McEntee explained that the backstop was not just an Irish issue, and it offered a way for Britain to fulfil its obligations to the Good Friday Agreement. Humphrys then closed the segment with his suggestion that Ireland ditch the EU. McEntee responded by saying: “We want a deal, we want a withdrawal agreement, we want to be able to work with the UK moving forward, but to suggest that we should leave? Humphrys’ suggestion drew criticism and disbelief from both sides of the Irish Sea, with Labour MP Ben Bradshaw accusing him of ‘woeful ignorance’. Excellent interview from @HMcEntee on @BBCr4today on #Brexit and the importance of peace in a Northern Ireland no matter what. I must say though I utterly despair that John Humphrys still doesn’t understand that #Brexit is a UK, not an Irish policy. Utterly disgraceful comment #bbcr4today and disrespectful of IRE sovereignty and clearly shows Humphrys antiEU proBrexit bias which we've known about for a long time. Well John, we begin with the Anglo - Normans. It was 1169, the wind was blowing east and fast. It was an average Tuesday, but something seemed off.. So John Humphrys really did ask Irish minister why Ireland ‘doesn’t leave EU and throw in its lot with this country’. The voice of the BBC, asking why Ireland would prefer a modern union of 27 to an old empire with Britain. Hard to imagine a more offensive or damaging interview.